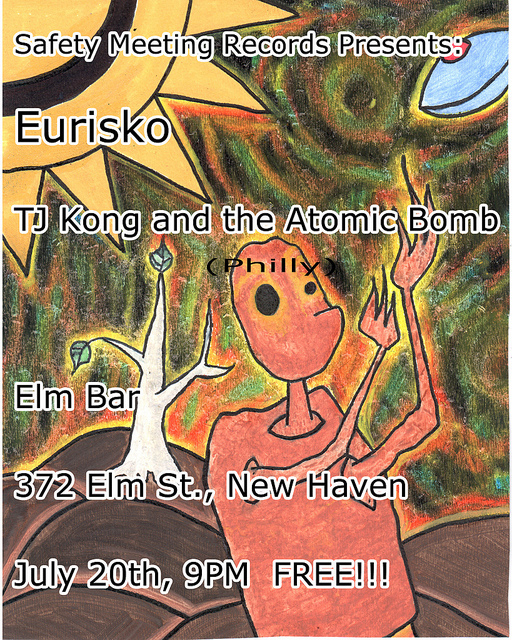 July 20, FREE, 9 p.m.
Eurisko is a 5-piece rock band from the greater New Haven/Waterbury area that formed in early 2010, putting together members of CT bands Barstow, Just For Today, The Switch, First Aid Kit and Lazywayout. 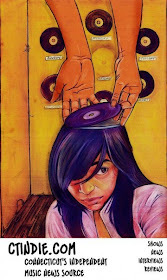 Since their inception they have developed a sound soaked in whiskey, multi-layered guitar riffs, and grim lyrics. 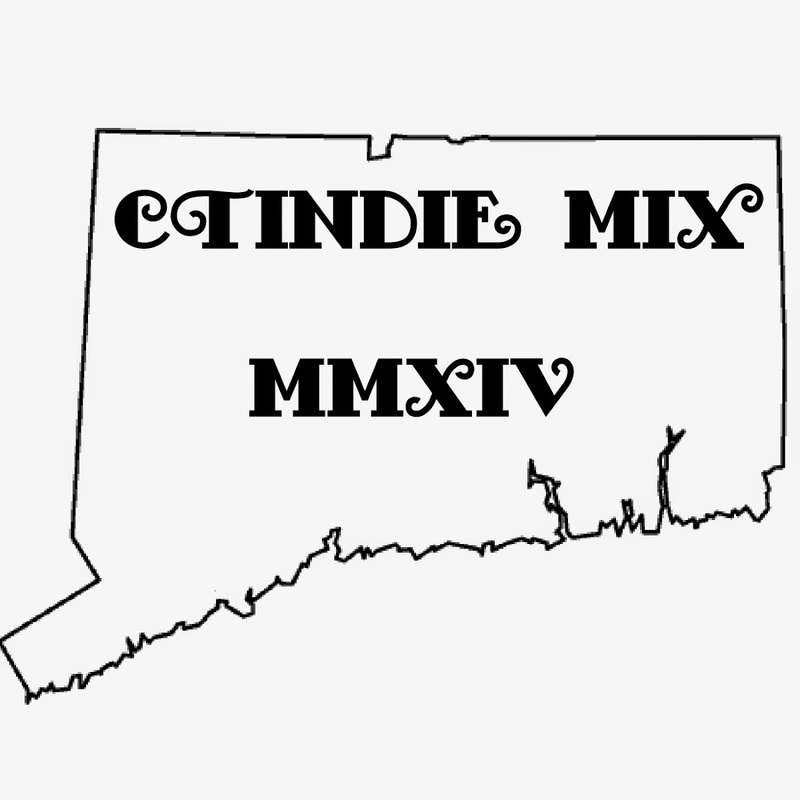 Influenced primarily by folk and indie rock, Eurisko's music spans from quickly paced melodic ballads to deep, creeping songs carrying shipments of woe. Combining three guitars, bass, and drums, Eurisko sets the scene for the dynamic narratives that characterize their unique style of songwriting. 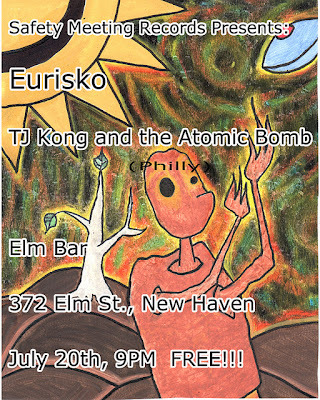 Eurisko has drawn comparisons to Tom Waits, The Decemberists, Murder By Death, and Bright Eyes.